A year of meetings, discussions and disagreements came to a close Monday.Twenty-eight members of the Public Private Partnership, assembled to improve the state’s foster care system, submitted their recommendations.All recommendations submitted were required to stay within the system’s $107 million budget. For the past 21 years, Michael Redden worked in the private sector running New Horizons in Abilene. Now, he co-chairs the partnership. 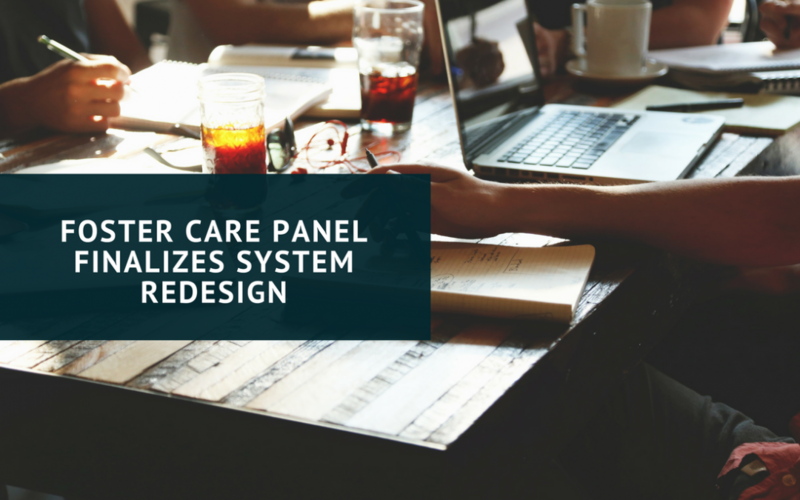 “In this process, the providers came together, the stakeholders that have a vested interest and work together, and in the end, I feel like we have partners. When you have a partnership, focusing on the best interest of the children, [the] children have the best opportunity for success,” Redden said. If lawmakers approve the model, it could begin rolling out by January 2012.